The giveaway is open until Friday 1st November 2013 at 9am (BST time). Summer is coming to an end, with the US Labor Day, a sunny weekend in the UK… and my last Sunday Giveaway. 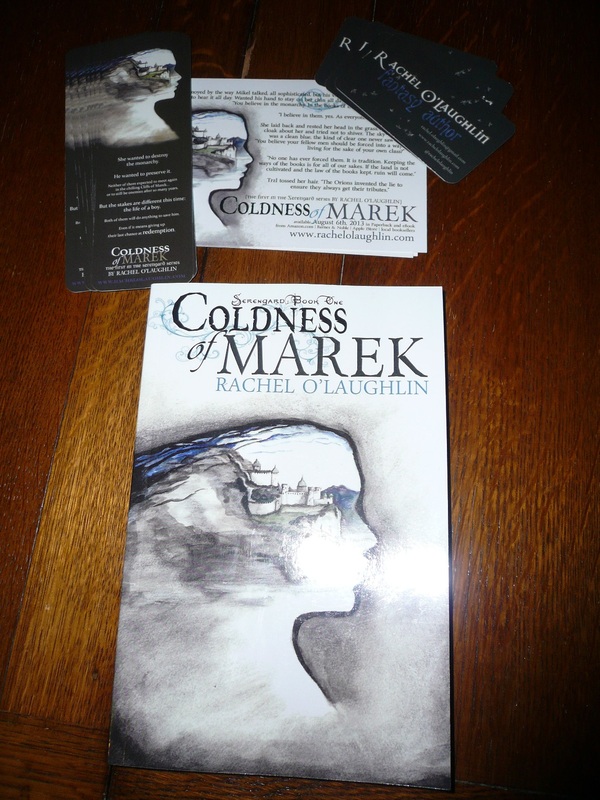 Today I’m giving away a special prize: COLDNESS OF MAREK by Rachel O’Laughlin (paperback copy + swag)! 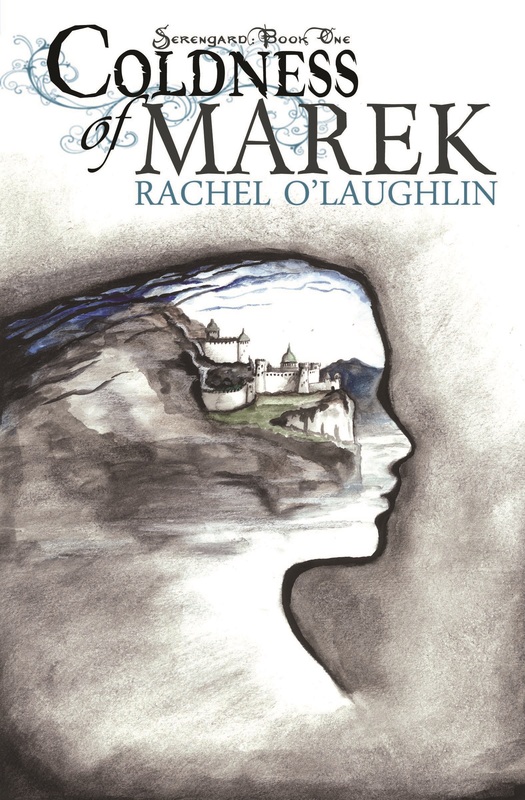 It’s an Adult Epic Fantasy book that came out at the beginning of this month. I reviewed it here. The giveaway is open until Monday 2d September 2013 at 9am (BST time). Today I’m giving away DIE FOR ME (Book 1 in the Revenants trilogy) by Amy Plum. 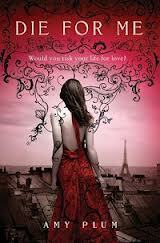 It’s a YA Paranormal Romance that was published in May 2011 by HarperTeen. The giveaway is open until Wednesday 31th July 2013 at 9am (BST time). 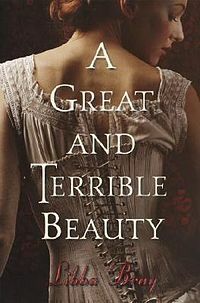 Today I’m giving away A GREAT AND TERRIBLE BEAUTY by Libba Bray, a YA Historical Fantasy published in 2003 by Simon and Schuster. A Great and Terrible Beauty is an impressive first book in a fascinating trilogy. The giveaway is open until Wednesday 17th July 2013 at 9am (BST time). this summer I give away ONE KINDLE E-BOOK every Sunday. 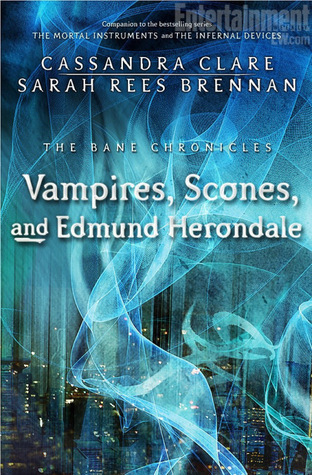 Today I’m giving away Vampires, Scones and Edmund Herondale (The Bane Chronicles #3) by Cassandra Clare and Sarah Rees Brennan (published 18th June 2013). “Ever wondered about the enigmatic, mysterious warlock Magnus Bane? The only character to appear in every Shadowhunter book, Magnus has a past even more shrouded in mystery than his present. I’ve teamed up with acclaimed YA writers Maureen Johnson and Sarah Rees Brennan to create the Bane Chronicles, the backstory of Magnus told in ten linked stories. Each story will be released online for the next ten months — and then for those who don’t read e-books, the full print collection will be available in bookstores and wherever else books are sold. 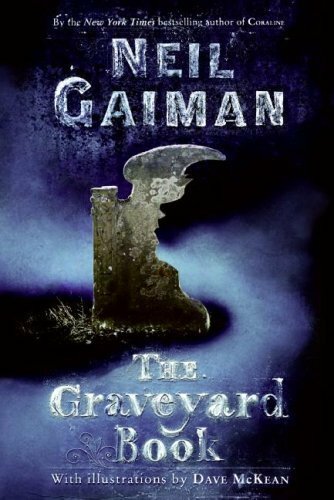 Vampires, Scones and Edmund Herondale: this standalone e-only short story illuminates the life of the enigmatic Magnus Bane, whose alluring personality populates the pages of the #1 New York Times bestselling series, The Mortal Instruments and The Infernal Devices series. 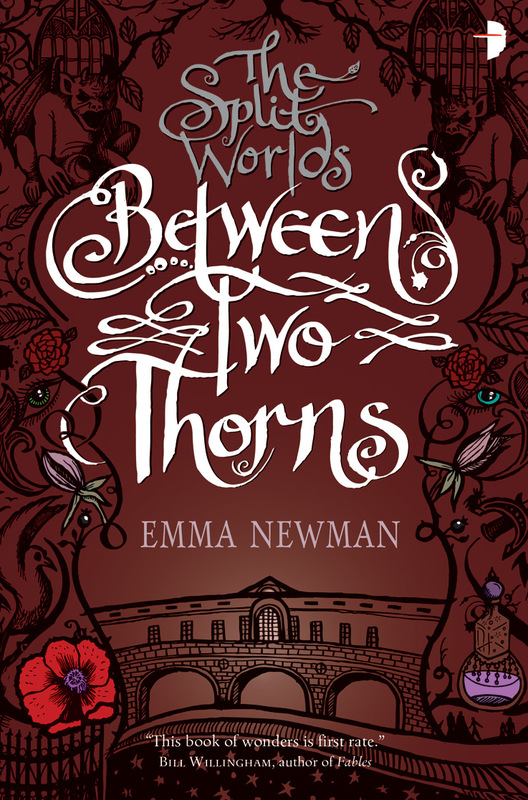 I’ve been reading The Infernal Devices series and I’m very excited that this third short story about Magnus Bane is set in Victorian England. This is why I’m sharing it with one lucky reader today! The giveaway is open until Wednesday 26th June 2013 at 9am (BST time). I am only giving away one Kindle e-book per giveaway. No other format, sorry!